Olive Oil has lots of oleic acid which is a component of human sebum. It is hightly cleansing but also has a plant-based moisturiser! 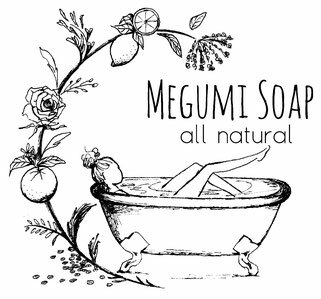 Recommend for gentle wash.
Scented with Citronella and Lemongrass Essential Oils. Ingredients: Olive and Organic Coconut Oils. Organic Shea Butter. Distilled Water, Sodium Hydroxide. Australian Pink Clay. Essential Oils.